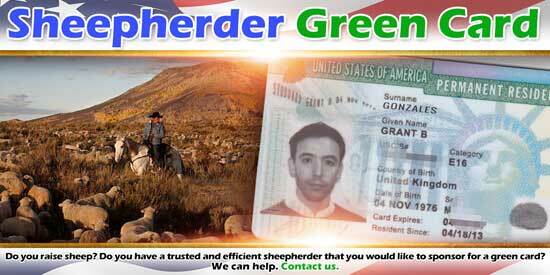 Are you a sheep farmer who wants to file for a sheepherder green card? No matter where you’re located, we can help you. We understand the special process for sheepherders. 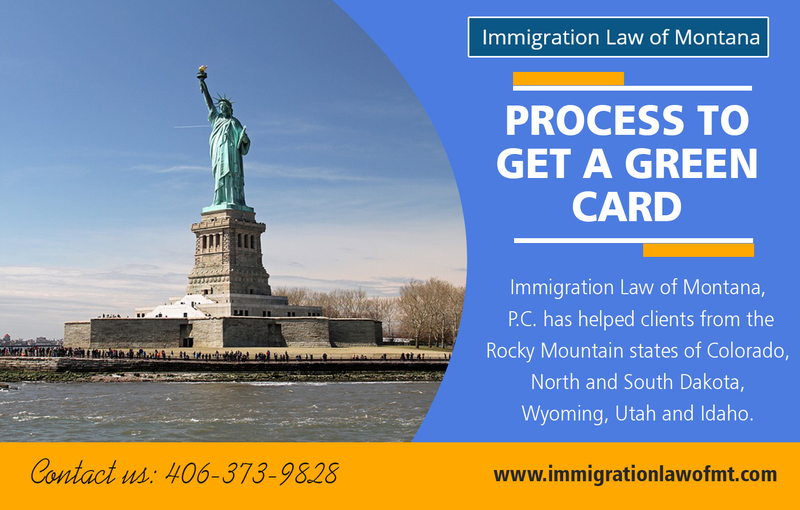 Consequently, we can explain the pros and cons of the special sheepherder green card process versus the regular labor certification process. This article then on sheepherder green cards is part of our guide to employment-based green cards, which in turn is part of our general green card guide. To be a good sheepherder, one must have many years of experience. But, the Department of Labor (DOL) believes that you can become a sheepherder with as little as three months of experience. A petition by an employer for a foreign national sheepherder requesting more than three months experience requires justification. Guide To Immigration Law is the best if you are looking help for immigrants. Immigration Resource Guide justification that must cite business necessity is the best. Applications including a business necessity requirement are often subject to extra DOL scrutiny. In short, the best sheepherder experience requirement for the labor certification or immigrant visa process is three months. From a review of our employment base green card guide, a job with a three-month experience requirement fits into the EB-3 preference category and requires a labor certification. The Visa Bulletin shows the waiting time for the immigrant visa under EB-3, other workers. For all jobs except sheepherders this is the only option. Congress created a special category for sheepherders that bypass the normal labor certification process. Rather than having to complete a labor certification, filing a PERM process application, Congress provided that an employer could submit a letter certifying that the foreign national had worked as a sheepherder 33 of the last 36 months. The employer includes this letter with the immigrant visa petition, form I140, filed with the USCIS. As part of the application, the employer includes a paper PERM process application form ETA-9089. This special sheepherder green card process does not relieve the employer of satisfying general Department of Labor requirements for employment-based immigration for United States. The employer must file for a prevailing wage for the sheepherder. At the primary place of the employer’s business, the sheep farm, the employer must post a notice on the sheepherder position. That notice must also be included with the application. By the time the employer has a prevailing wage from the DOL and has met all the requirements for the abbreviated process, the Visa Bulletin may show that the EB-3 other worker preference is current. If that is the case, the employer could include an adjustment of status application with the immigrant visa filing. If the priority day is not current after the USCIS approves immigrant visa application, and the sheepherder is still in status, he or she can wait for the petition to become current and file for adjustment of status. Otherwise the sheepherder can receive the green card through consular processing in the foreign workers’ home country, usually Peru. While USCIS regulations authorize the special process for filing the immigrant visa petition, USCIS still considers it part of the family of I140 petitions. As such USCIS will allow premium processing of the sheepherder green card application. For an additional $1225 filing fee, the USCIS will adjudicate the application within 15 days. The Department of Labor and USCIS regulations for the special sheepherder green card process are complex and nonintuitive. Please contact us for anfy help with Green Card Application Process. We are very familiar with this process and can assist the sheep farmer sponsor foreign sheepherders who qualify.